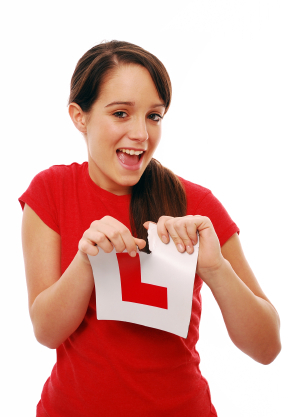 Most other companies in North Manchester will not bother with your theory, but here at Royle Driving School, we know it is every bit as important as the driving itself. We know you don't want to sit through exams, so we make sure that we work with you while we are teaching so you know all about your signs, your road markings, and everything you will need to know to keep you safe on the road. We will supply you with all the books, handouts and regularly test you while we drive so that you can minimise the chances of having to resit the exam and saving you time and money.